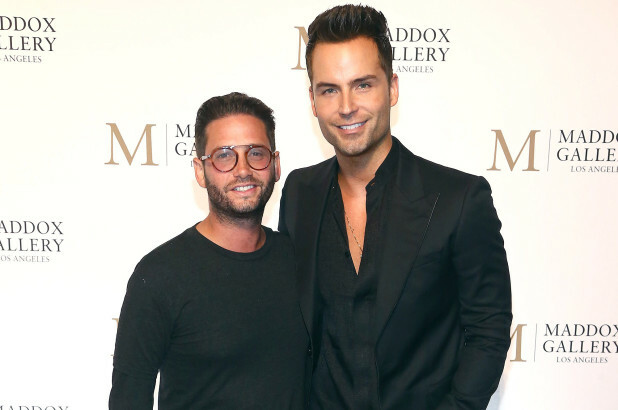 What is Josh Flagg's Relationship Status With Bobby Boyd? The Million Dollar Listing: Los Angeles is Bravo Networks’ biggest and most successful reality TV show. The show takes the viewer behind the scenes of some of the biggest real estate agents in Los Angeles and how they manage to handle multi-million-dollar real estate deals. The reality TV show isn’t only limited to real estate, however, it also delves deeper into the personal lives of its star cast which is made up with some of the most successful real estate agents in the U.S. Recently on the show, Josh Flagg and his husband, Bobby Boyd, had a spat and everyone was wondering whether their relationship was in trouble. Josh Flagg who grew up in the upscale area of Beverly Hills is the only child in his family. 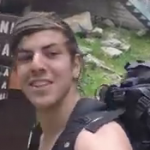 He revealed that his family was incredibly supportive of him being gay but he did say that he had some trouble coming out to his close friends. He also said that coming out was easier for him because he lived in Los Angeles, which has a lot of openly gay people and it is something widely accepted here. Flagg was dating around with different people until he decided to settle with Boyd. The two had known each other for more than 10 years before they got married. It was Flagg who proposed to Boyd and said that it took him many months to plan the proposal. The couple married each other in 2017. While Flagg has a very charming personality, he’s the kind of a guy who likes to get what he wants no matter what. Since he was raised in a wealthy family and was the only child, he was always the apple of his parent’s eyes. And that has so far worked for him in the real estate industry too since it naturally helps him work really hard to get listings, buyers, and sales. However, things are different when you are in a relationship because it is all about compromise. Flagg admitted to Boyd on the show that he did feel entitled but also said that he had no idea why he had this kind of attitude. Flagg and Boyd had a major argument in one of the recent episodes of Million Dollar Listing: Los Angeles. It all happened when Flagg found a house he really wanted the couple to buy but Boyd felt that Flagg wasn’t even trying to take his opinions into account when making the decision. This led the two into a heated argument and Flagg even asked the crew to turn off the cameras, which is something rare on the show. Boyd called Flagg out on always getting whatever he wants and never caring about the feeling of others in the process. They tried talking things outside on the sidewalk of the home Flagg really wanted to buy but it didn’t get any better for the two. Later in the very same episode, Flagg realized that he was not being open to hearing the opinions of his husbands and that was ruining their marriage. After all, marriage is all about compromise which is something Flagg has always had trouble with. But he still sat down with Boyd and apologized for feeling entitled. The two eventually agreed with each other and purchased the house under the condition that they would renovate it to Boyd’s liking. It was a happy ending in the end to an agreement that could have turned their marriage upside down. Both are thankfully still going strong as a couple.